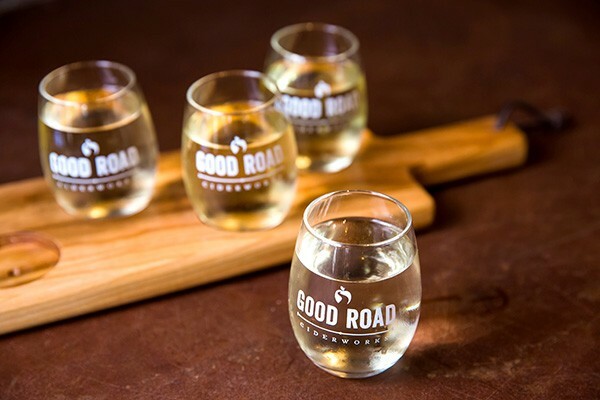 GoodRoad, which opened its doors last St. Patrick’s Day, specializes in dry ciders made from fresh-pressed juices — the dryer, the better. Ah, mead. For many, it is a brew sloshing around in Thor’s flagon at Asgard. But the honeyed elixir is growing in popularity in Charlotte. “Once we decided to do ciders, I felt the meads were a natural compliment,” Beauchemin says, citing the compatibility between apple and honey flavors. Right now, one of the more popular meads is one made with avocado honey. For the rest of the Creative Loafing article, click here.